We have a coach education programme in place that makes sure that every player is coached by a person qualified to the appropriate level. All Club coaches receive GAA coach education qualifications. 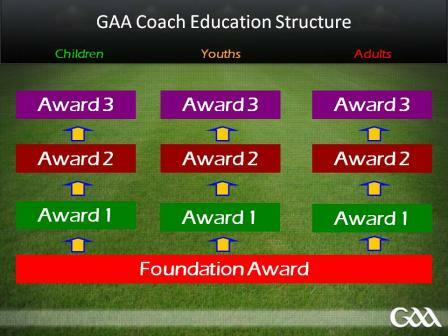 Each coach will have a minimum of a Foundation Award coaching certificate. We aim to have all coaches at Award 1 level over time. We also identify new referees who receive referee education and assistance from the County Board. The Club arranges for quality coaching seminars to take place in Balbriggan. The coach has a central role in the development of the GAA player and all Club coaches should have received coach education training. There are two GAA coaching courses available that are of particular interest to Club coaches. The Foundation Award is the introductory award for coaches and is aimed at beginner coaches. 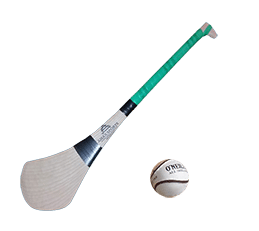 The Award 1 Course is the second award on the coaching pathway of Gaelic Games and is aimed at those who have progressed through the Foundation Award and have experience as a coach.